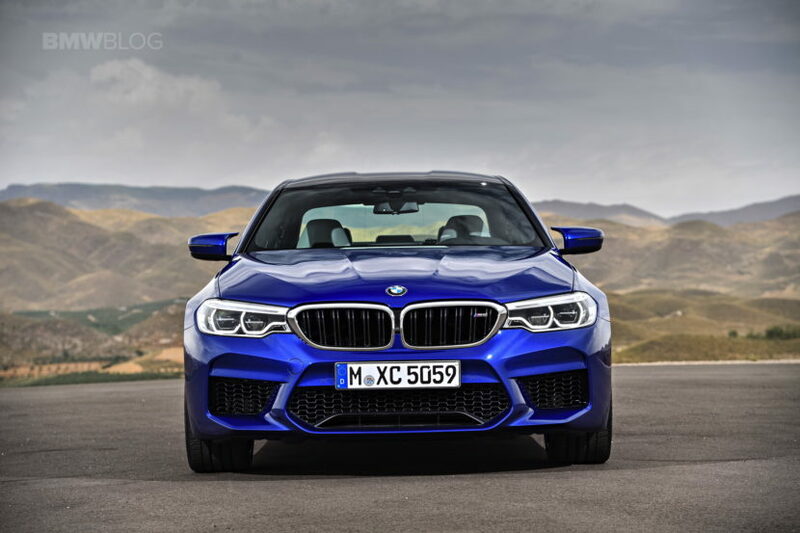 With BMW M cars, it always seems that as soon as a new model comes out, fans long for the old one. It’s almost as if it doesn’t matter what BMW does, fans will always want what it used to be. When the original F10 BMW M5 came out, fans were incredibly impressed with how it looked and how much performance it had. But fans longed for its predecessor’s naturally-aspirated, howling V10 and lack of fancy tech. Now, though, I think we can say that this might be the first time in a long time that fans will almost immediately appreciate the new car over the last. 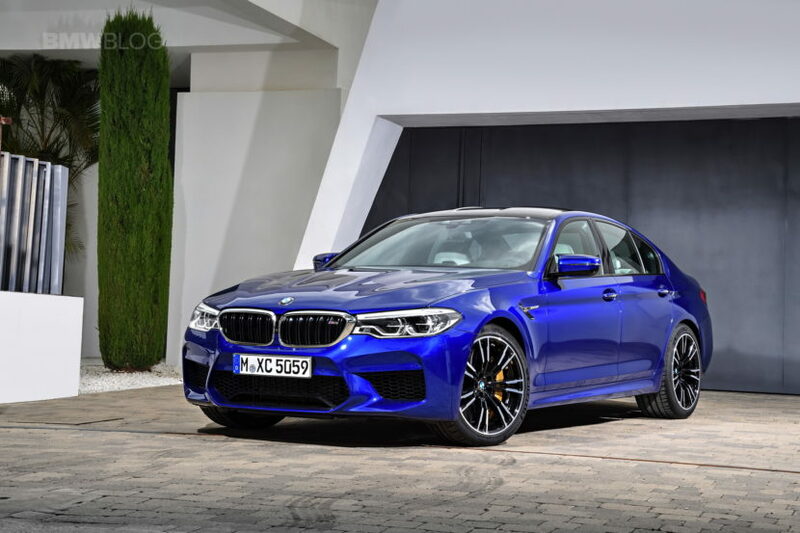 The brand-new F90 BMW M5 is a radical change for BMW M. It marks the first non-SUV product from the brand to use all-wheel drive. Admittedly, its all-wheel drive system does have some M Division injected into it, so it can completely switch off to rear-wheel drive and stay there as long as the driver desires. 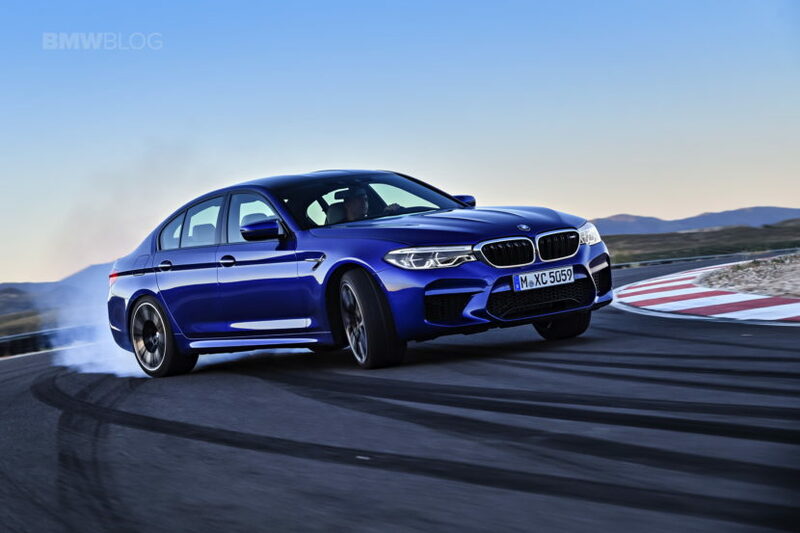 So F90 M5 owners can fill their lungs with as much tires smoke as they so choose. 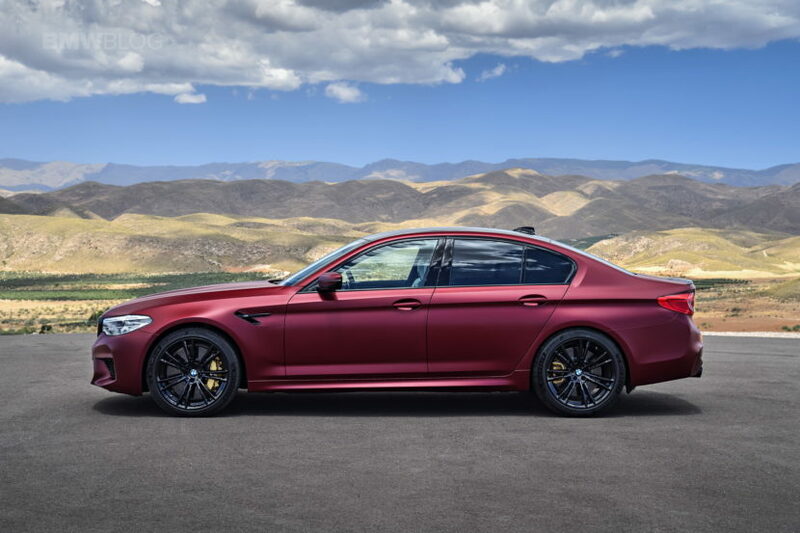 And it will be easy for them to do so, as the new F90 M5 packs 600 hp and 553 lb-ft of torque from its newly-updated 4.4 liter twin-turbo V8. But being that we haven’t driven the new M5 yet, obviously, we can’t say that it’s better than the old car. We can, though, say it’s better looking. From the front, the new car is vastly improved. It looks lower, sleeker and meaner in every way. 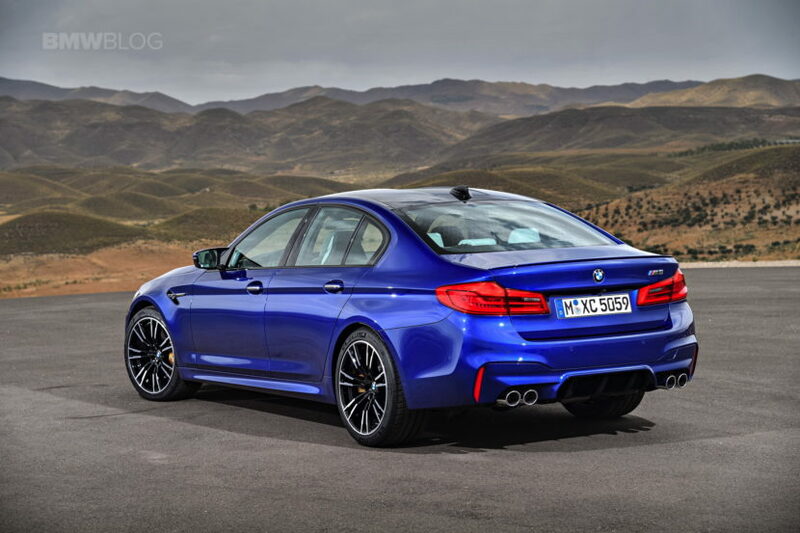 It’s far more handsome than the old F10-generation M5, which looks chunky and bulbous by comparison. The new headlights are far sleeker, the Kidney Grilles are larger but better looking and the front air intakes looks more functional better sorted. The F90 just looks tighter, crisper and sportier from the front. 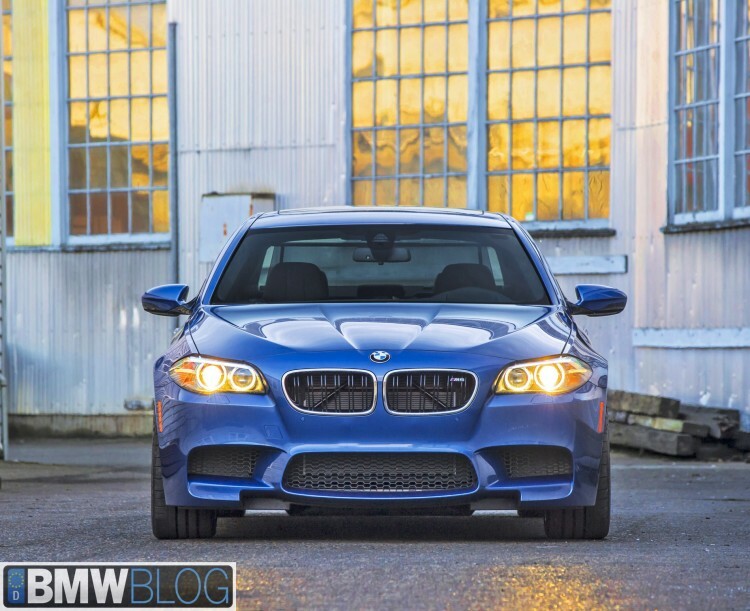 I also think the mirrors look very cool on the new M5 and are just “bleh” on the old one. Down the side, the new F90 M5 is the more muscular looking car. The way the fender flare sort of swell around the wheels and how the fender vents seems to shoot out of them makes the new M5 looks faster, more aggressive. It also looks visually lower and longer, making it seem more svelte and dynamic. 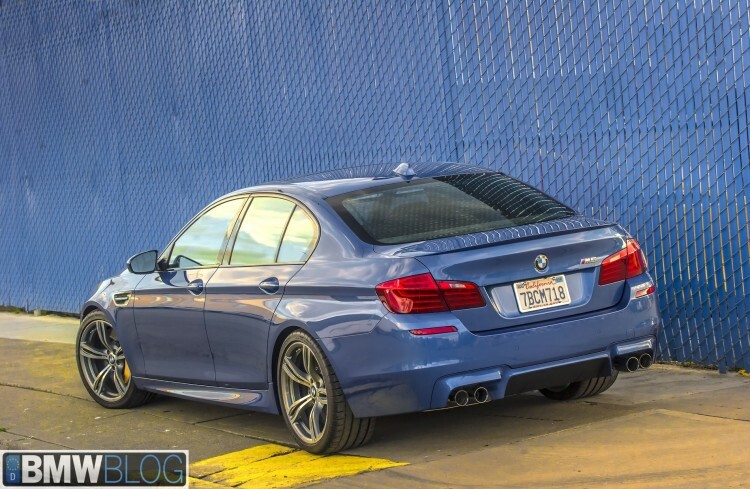 From the back is where the new M5 seems the most improved, on the exterior. The old taillights and rear bumper look positively chunky and dull by comparison. The new F90’s rear is far sleeker and sharper. Also, the new F90’s rear diffuser actually looks as if it could be functional, whether or not it actually is. The old F10’s diffuser seems like it was bought at Advanced Auto Parts. At the rear, the new F90 is leaps and bounds ahead of the old F10, in terms of design. Inside, though, the differences between the F90 and F10 make the exterior differences seem subtle. 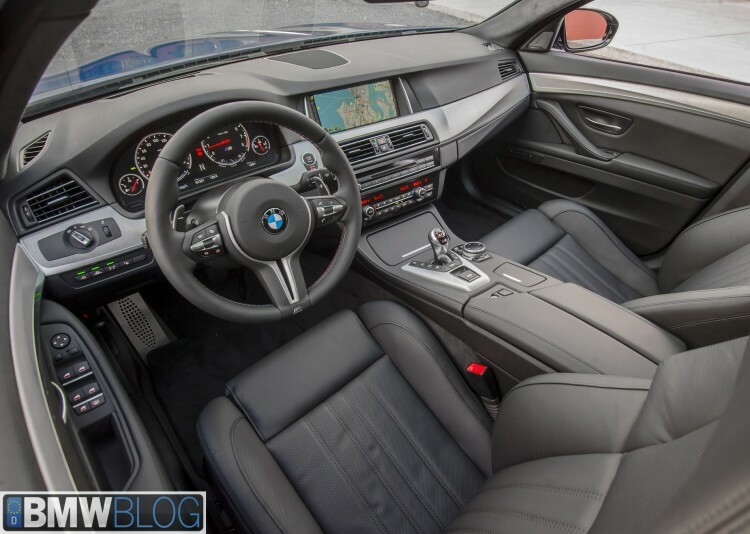 Everything inside the F90 is far superior to the F10. 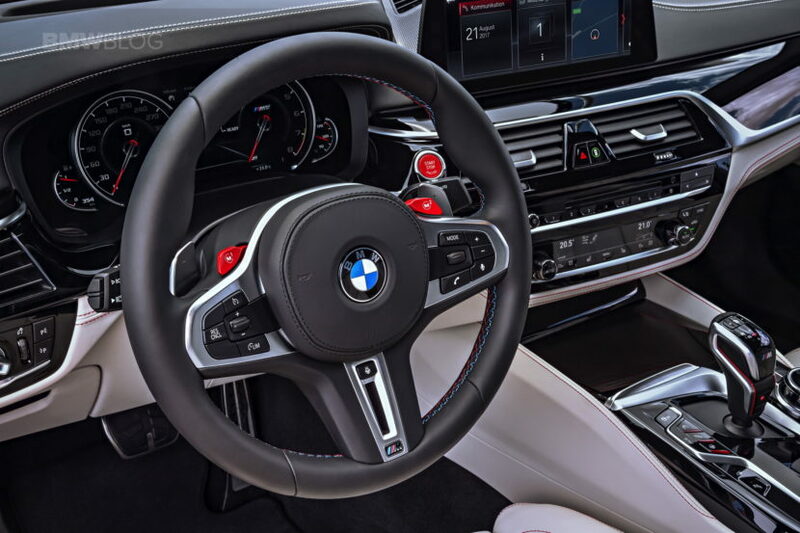 The Steering wheel, seats, dash layout, iDrive screen, iDrive system, shift lever and technology are all significantly improved in the new F90. Plus, it even gets a new button that really changes the game, with the exhaust button. Now, you can have comfort everything with loud exhaust (yay!). 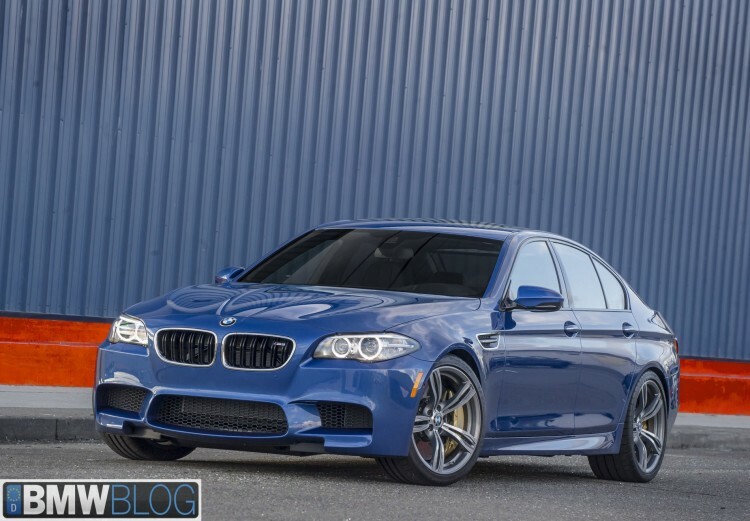 Overall, the new BMW M5 blows the doors off the old one, in terms of design. 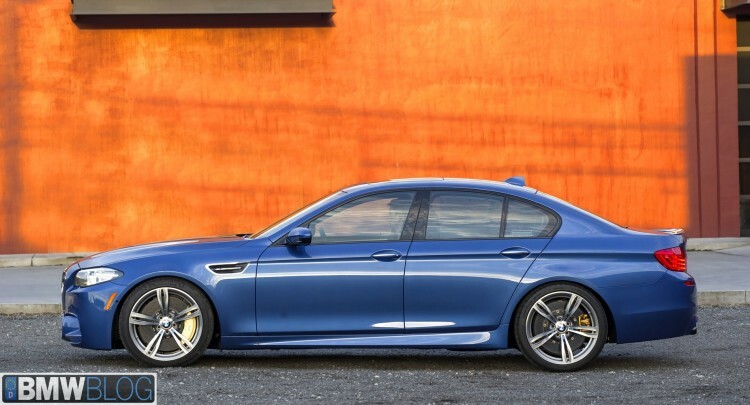 It’s a real step forward for BMW and it’s one of the best looking M5s to date, both inside and outside.